The first association with Stawy Milickie is always the same: carp! 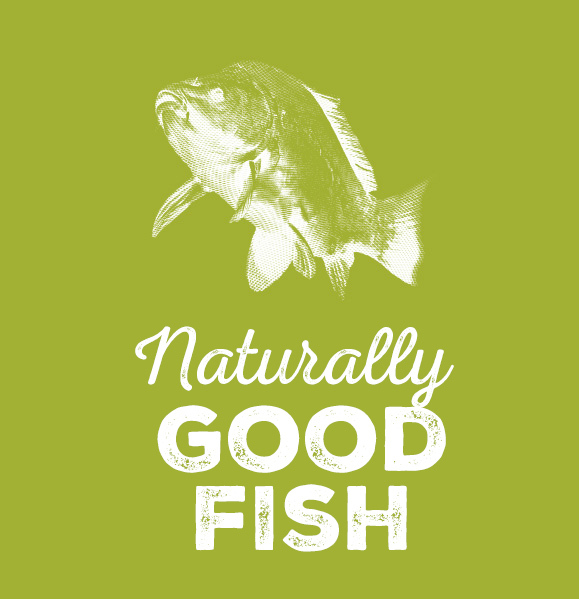 The fish that we so like to eat during Christmas Eve is less popular out of holiday season. 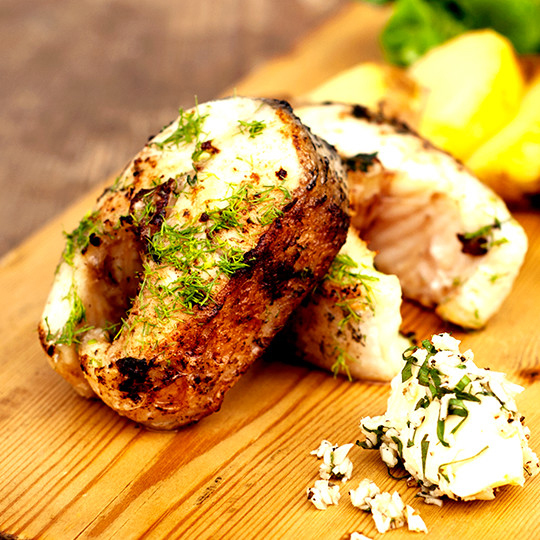 Whoever visits the Inn in Ruda Sułowska has a chance to taste, how interesting and delicious are dishes made of that fish throughout whole year. Our Inn possesses three separate rooms and including open air ares we can contain up to 300 people. 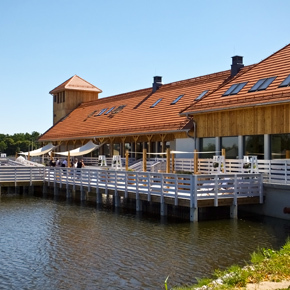 Its charming location near a pond allows us to serve food in special open-air areas near water. The natural home decoration, charming open-air ares by water, atmospheric grill room, they are beautiful background for a WEDDING PARTY. 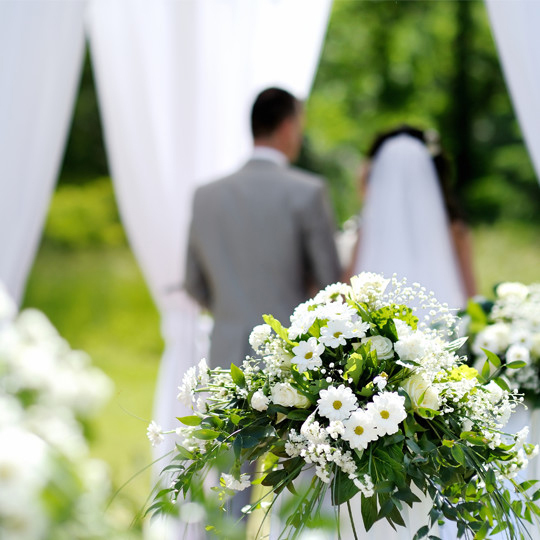 If we add activities at the island, lanterns floating in ponds and beatiful nature around, then there is an idea for a unique WEDDING PARTY. 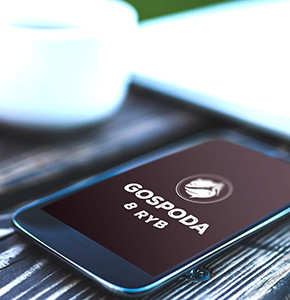 If you dream about extraordinary place where you could organize one of most important moments in your life, then please read the offer of Gospoda 8 Ryb. 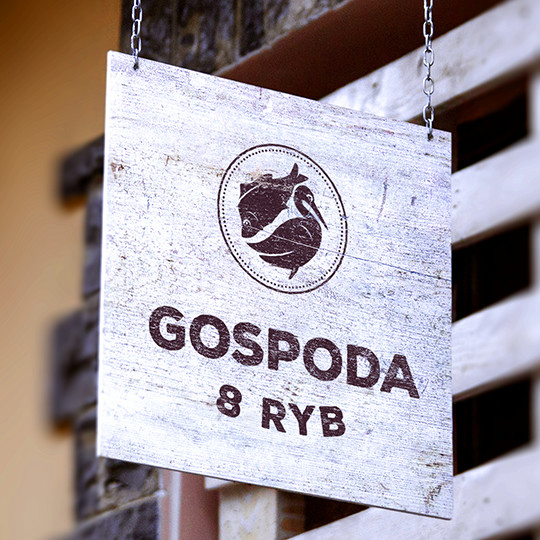 Gospoda 8 Ryb is a unique place where you can organise excellent occassional parties. 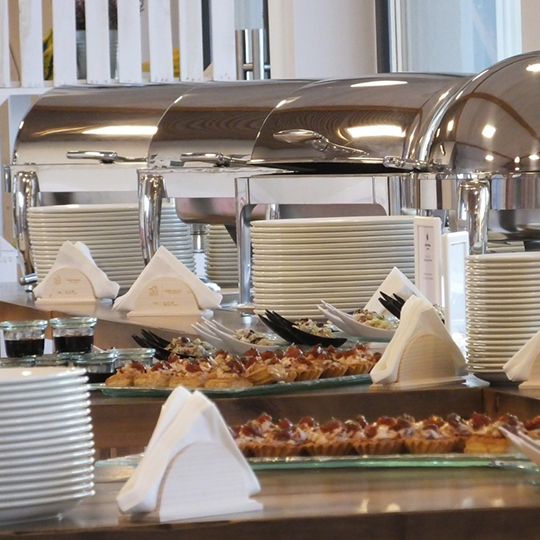 Birthday parties, nameday parties, baptism parties and first communion parties are planned and prepared in accordance to expectations of our Guests.